The first trailer for Titans is here - and it's brutal. The series serves as part of the DC Universe streaming service and follows the likes of Robin, Beast Boy, Raven, Starfire, Hawk and Dove as they battle the forces of injustice. 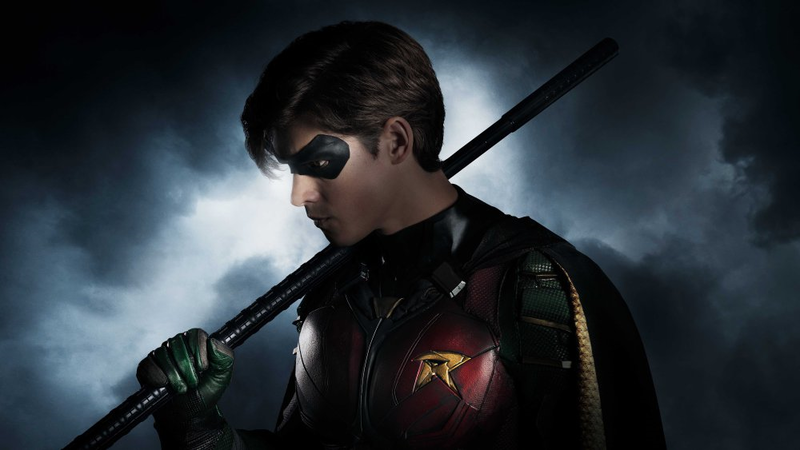 Titans hails from executive producers Akiva Goldsman, Geoff Johns, Greg Berlanti and Sarah Schechter and follows a group of young superheroes in training assembled by Robin, who has stepped out of Batman's shadow to serve as the team’s leader. Annual subs to the DC Universe service, which also includes digital comics, library content, and a social-media element, will be available for $74.99. Monthly subscriptions will be available for $7.99. Pre-orders for the app will begin today. Titans is set to premiere this year, and stars Brenton Thwaites, Anna Diop, Ryan Potter, Teagan Croft, Alan Ritchson, Minka Kelly and Lindsey Gort.